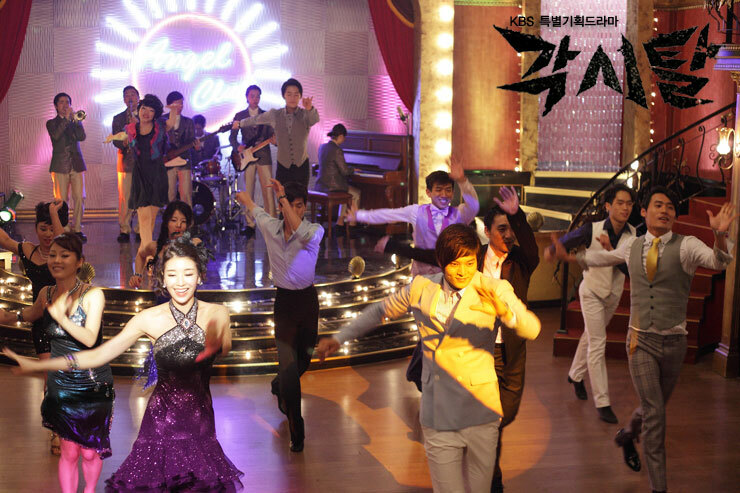 Kang To wants to make use of Mok Dan as bait to lure Bridal Mask, but the plan failed. 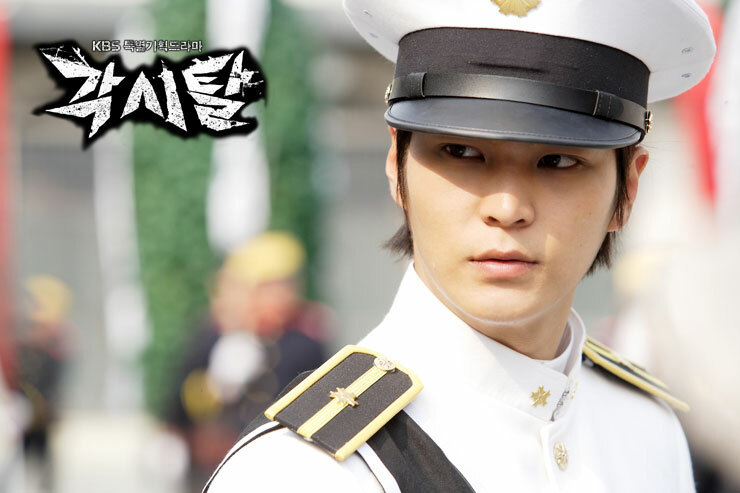 He promises to police chief Kimura Taro who has been regarding him highly that if he is given one more chance, he will arrest the Bridal Mask. On the one hand, after Mok Dan is rescued by Bridal Mask, she wanders in the wet and windy forest, and finally manages to locate Namsan Elementary School. Kimura Kenji falls into the dilemma of having to choose between his father or Lee Kang To, and he stays at the school due to painful heart, but crosses path with Mok Dan.